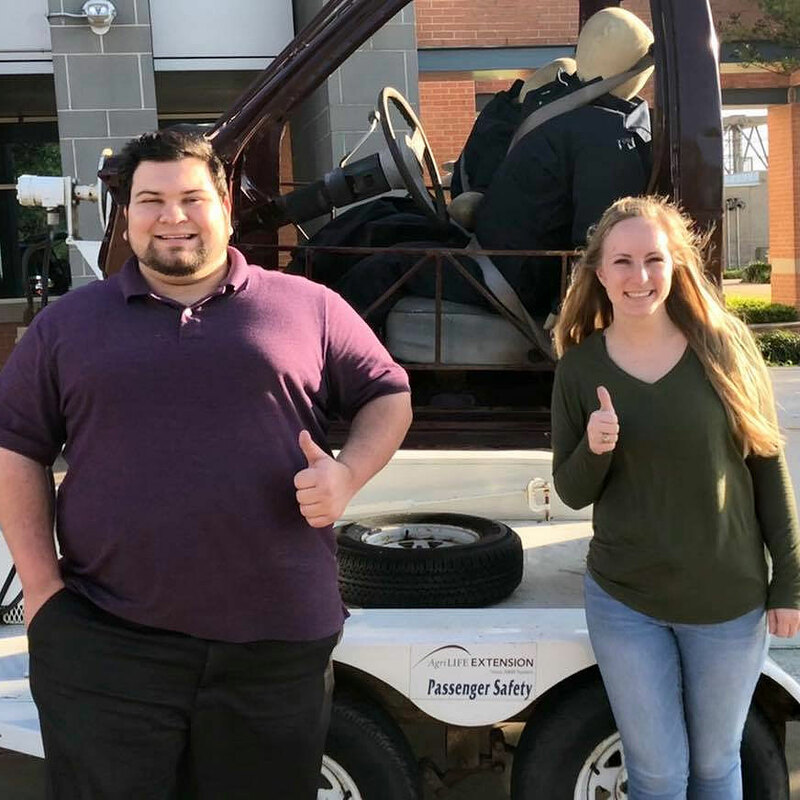 The Passenger Safety Project at the Texas A&M AgriLife Extension Service works to reduce deaths and injuries from motor vehicle crashes by increasing the use of child restraints and safety belts. 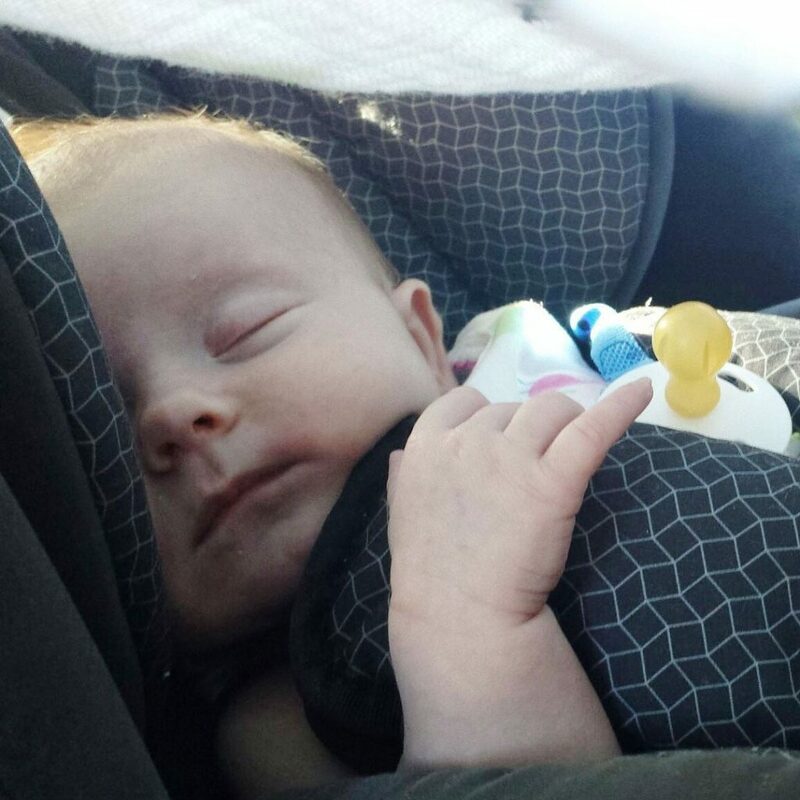 The project’s emphasis is on increasing the correct use of child safety seats across Texas. 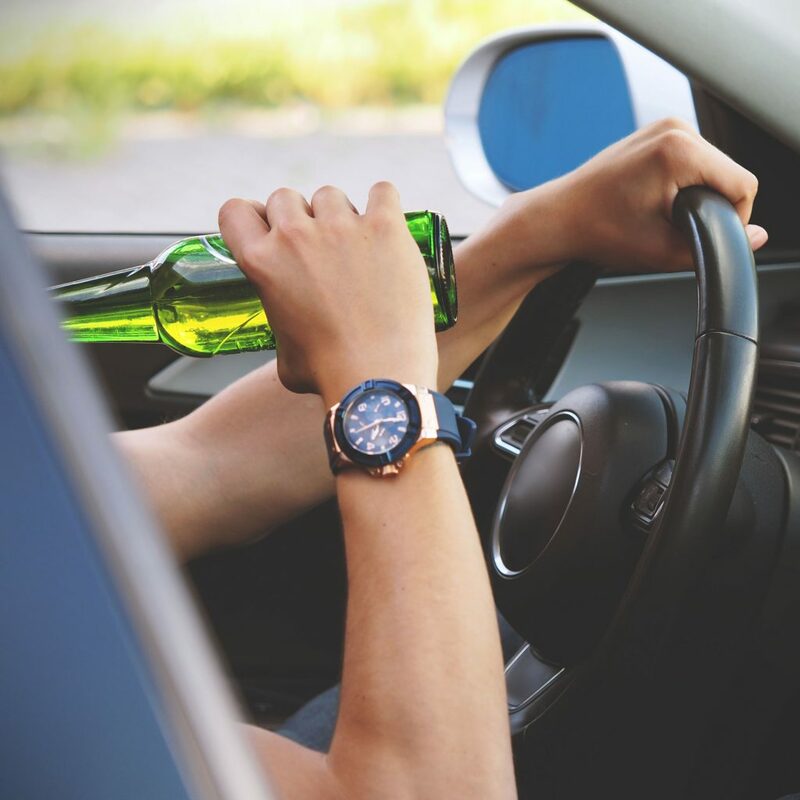 Watch UR BAC teaches Texans about the dangers of alcohol and other drugs misuse —including binge drinking, the understanding of alcohol poisoning as well as the dangers of impaired driving. The Brazos Valley Injury Prevention Coalition, or “BVIPC,” is a Safe Communities Coalition, implementing and supporting health initiatives designed to reduce traffic-related injuries and fatalities. BVIPC is the local coordinator for the acclaimed Reality Education for Drivers program, or “RED,” which is a one-day, hospital-based injury prevention course for teens and adults.